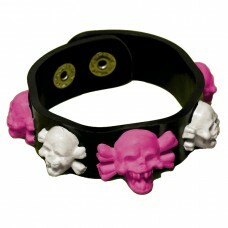 Pretty in Punk Skull Bracelet.. 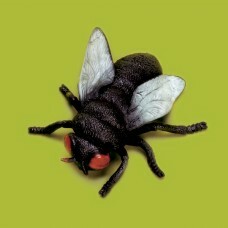 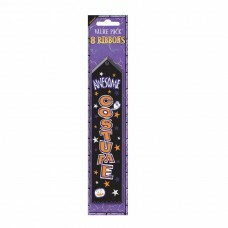 Awesome Costume Award Ribbons,19cm x 5cm..
Batty Bingo Game - 12 PKG.. 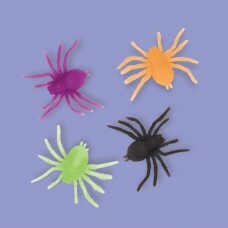 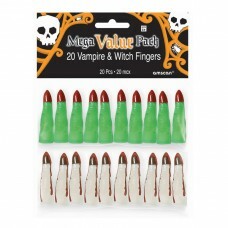 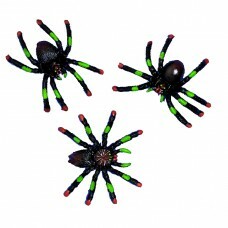 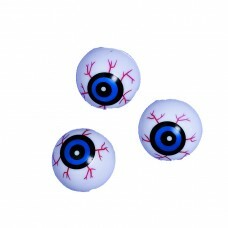 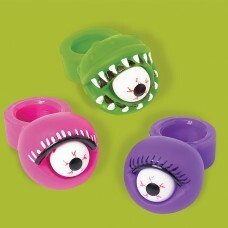 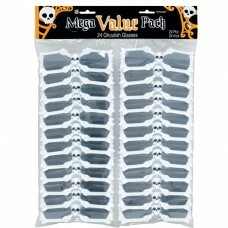 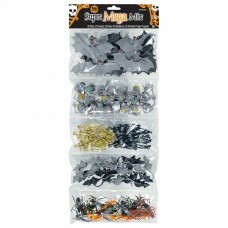 Stretch Spider - 12 PC..
Witch and Vampire Finger Mega Value Pack Favour - ..
Ping Pong Eyeballs - 12 PKG/10.. 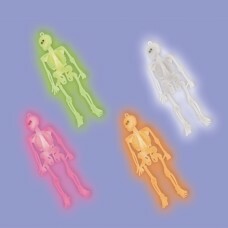 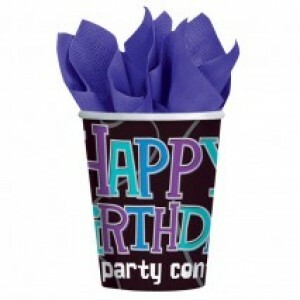 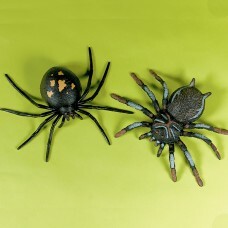 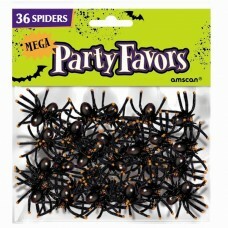 Neon Plastic Skeleton Packaged Favours - 15cm - 12..
Assorted Spiders - 12 PKG/8.. 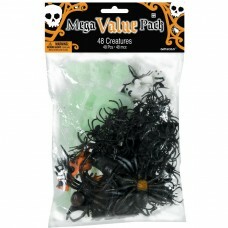 Neon Plastic Spider Packaged Favours - 4.4cm x 3.5..
Mega Value Ghoulish Glasses - 4 PKG/24..
Mega Mix Halloween Creatures - 6 PKG/48..
Halloween Squeeze Pop Yes Ring Bulk Favours - 70cm..
Halloween Colouring Sheets - 12 PKG/31..
Mega Mix Favours Creepy Crawlies - 4 PKG/100.. 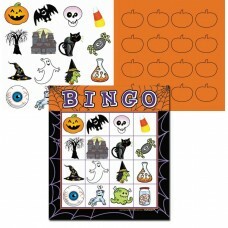 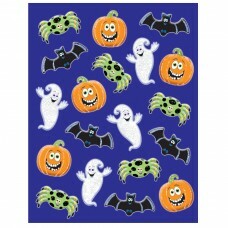 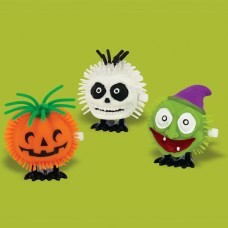 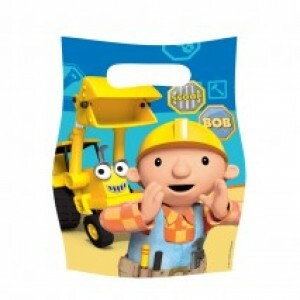 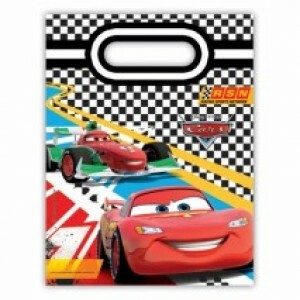 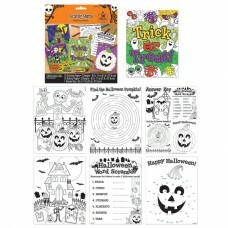 Cute Halloween Characters, Ckear Glitter Sheet Sti..
Halloween Wind up Characters - 7cm x 5cm - 12 PC..